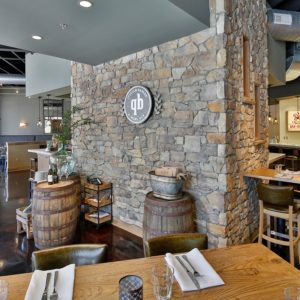 "We had the benefit of working with Davie Construction Co. on the Spring House Restaurant, Kitchen and Bar in Winston-Salem. This very complicated renovation of an historic home involved updating throughout to comply with modern codes while preserving as much of the original craftsmanship as possible. The spectacular results ensured that we wouldn’t consider partnering with anyone else on our next project!" 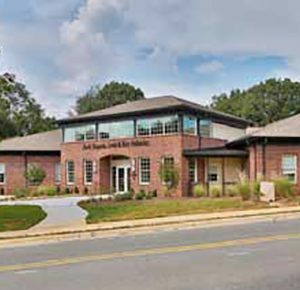 "Not only was Davie Construction Co.’s bid on our project the lowest, (while still well above our budget), but their value engineering skills and focus on finding solutions saved us almost 10% of the project cost in our first meeting. 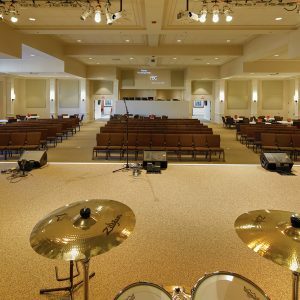 And once they were on the job, I slept better at night knowing that the Davie Construction Co. folks were truly in partnership with us on the construction of our new church." "Davie Construction Co. was a hands-on and extremely experienced partner that guided us every step of the way in the creation of an environmentally-friendly pediatric practice that meets all the needs of our patients and staff, and represents an excellent investment for our physicians." 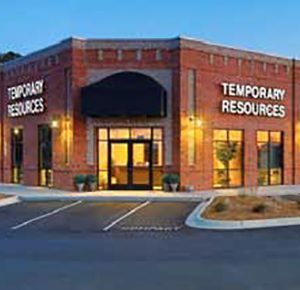 "Davie Construction Co. helped me turn a piece of property that had been a financial drain for years into a beautiful income producing asset." 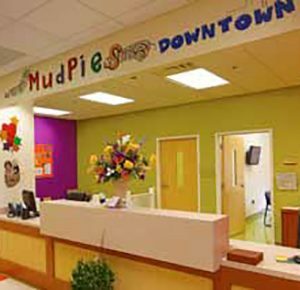 "I am grateful to Davie Construction Co. for their ongoing support, starting with helping me identify the right side for our MudPies Downtown East child care site."